The Printing Ink Company is craft manufacturer of process, pantone and custom inks. We make next gen inks created to deliver the most gloss and the most colour strength. We stay ahead of the curve through innovation, development and experience. 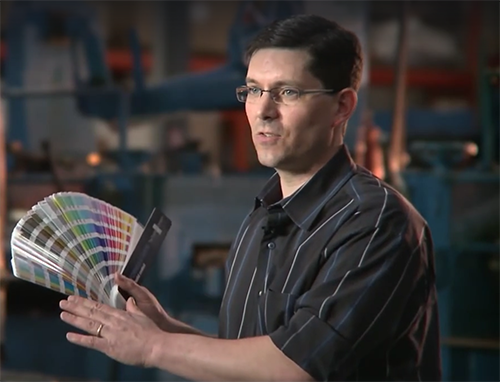 The Printing Ink Company is, today, the culmination of two generations of ink craftsmanship.